Posted in FACE & BODY. 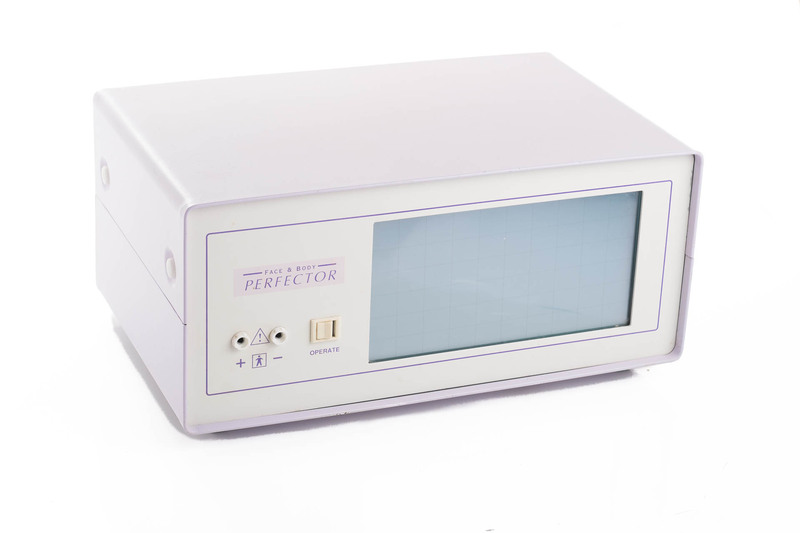 The Perfector “Face & Body” Non-Surgical Face Lifting Machine is no longer in production. However, we do offer a service facility to ensure that your machine will continue to provide excellent functionality for many years to come. Repairs of these older machines can be difficult because spare parts are not always available but we will always endeavour to provide you with a cost effective solution wherever possible. Alternatively we can offer you a competitive trade in value against the price of a new Perfector CCS7 if you wish to take your treatments to the next level. Please contact us to discuss any of your requirements.